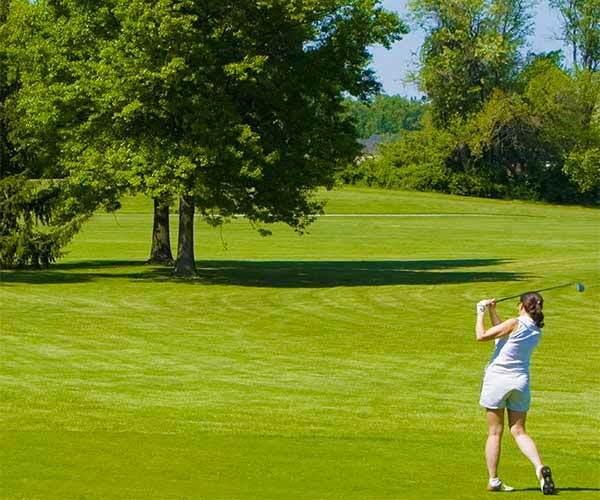 Save 10% off any Golf Lesson Package. This coupon can be used for the purchase of your golf lesson lesson package. One coupon per customer. 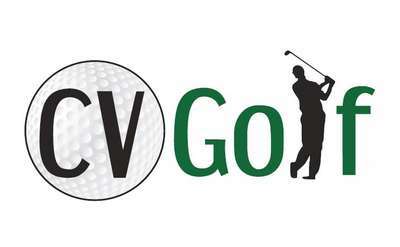 Must be presented upon use at CV Golf to be valid. Valid Anytime.